Kendrick Lamar – "The Art Of Peer Pressure"
TDE's Kendrick Lamar brings us a brand new track titled "Art Of Peer Pressure", as we eagerly await his debut, good kid, m.A.A.d. city album, which drops October 22nd. On this track he discusses rolling around with ‘the homies’ and how they all influence each other. 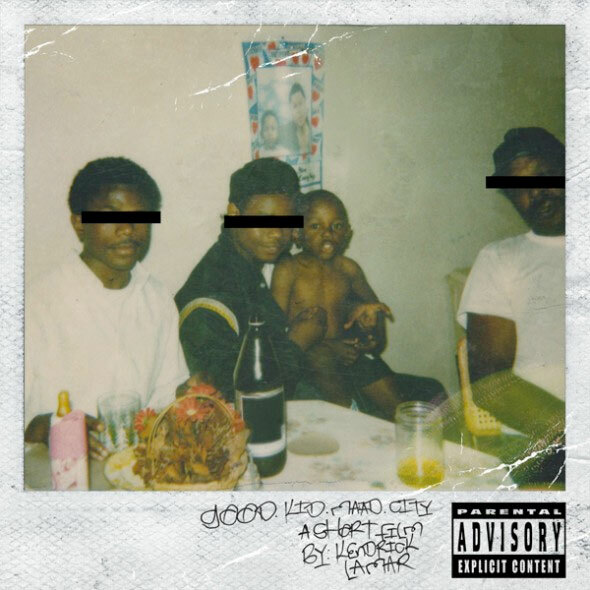 The beat is mellow and incredibly solid and compliments Kendrick's solid flow throughout.